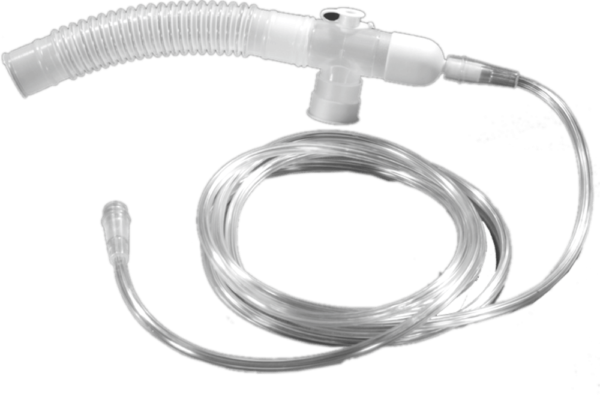 T-Piece Kit Designed for use in recovery for the delivert of Oxygen via the patient 15mm ET Connection or Laryngeal m a s k 7 . 6 m m p o r t forsuction with non- popping cap. 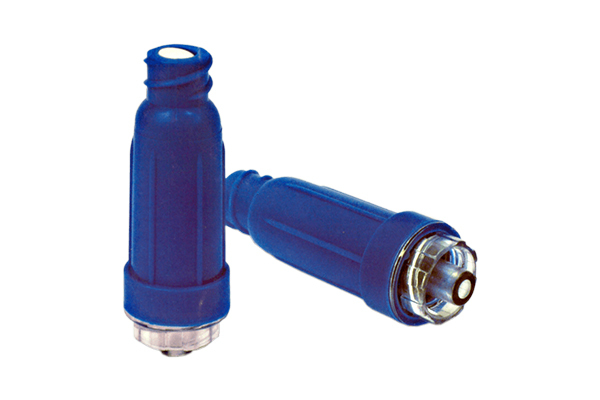 3 way stopcock is used for Infusion Therapy and Pressure Monitoring Line Rotating male luer lock and fully threaded female ports ensure a safe and secure connection with other components. Manufactured from non-toxic medical grade P.V.C. material. Minimises movement at cannulation. Reduces chances of irritation & infection. 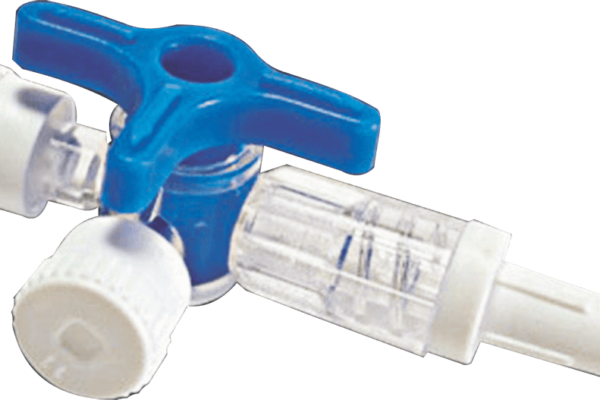 Patent design of positive pressure avoids back flow of blood during removal of syringe. This will help to prevent blood clot at the catheter tip inside the blood vessel.